Why Must We Pay For Everything? It’s common these days for games to receive tons of downloadable content. This content ranges from new characters to unlock, new levels, better rewards, and more story to play through. Sounds fantastic, but when it’s released the same day as the game itself, it raises an interesting question: Why must we pay for content that was originally being developed to go into a game when it released? 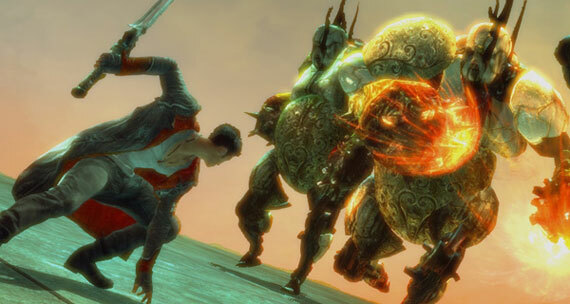 For DmC Devil May Cry, Capcom‘s answer is simple: You don’t. 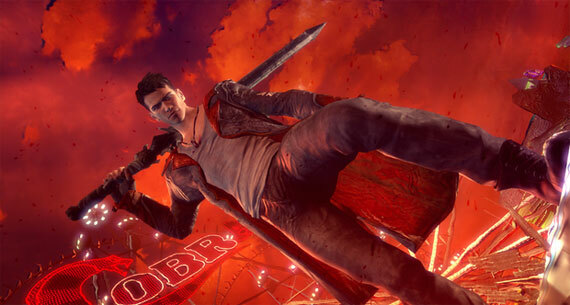 It has decided to release the extremely popular “Bloody Palace Mode” as free downloadable content in the latest DMC: Devil May Cry game, which released yesterday on Xbox 360 and PlayStation 3 and next week on PC. 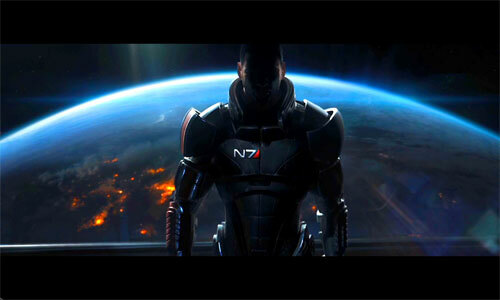 Perhaps the company is taking a cue from Bioware’s difficulty when it offered same-day DLC with the release of Mass Effect 3. The action prompted fans to question the extra charge for additional content that was ready the same day they paid full price for a brand new game. Bloody Palace mode has been in every single Devil May Cry game except for the first one. The fourth installment even introduced a leader board feature. 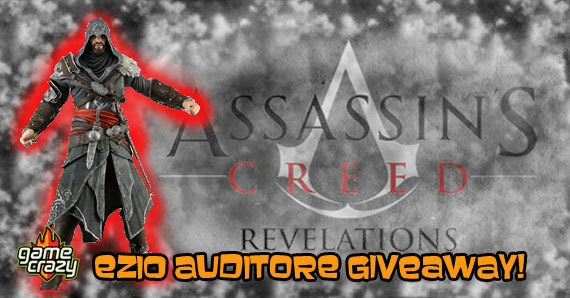 It is a game mode that allows the player to fight wave upon wave of enemies in over 100 levels. You will have the opportunity to destroy thousands of demons, and engage in five brutal boss encounters. The best part about all of this is Capcom is giving this to players for free! Many had begged for this popular aspect to be included and it looks like everyone is getting their wish. It’s good to know that same day DLC can be used for more than just generating extra money after a game is released. Capcom has proven that it is possible to add to a game for free even after the discs have gone into full production. This is great news for everyone, as it may reduce the time it takes for games to get published. 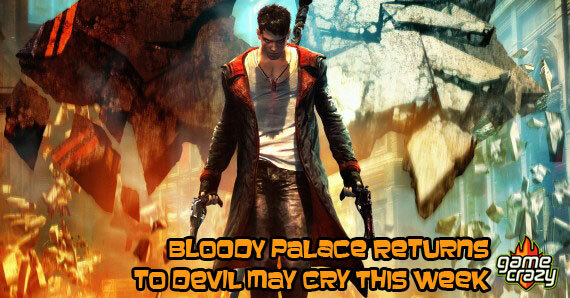 This entry was posted in The GC Blog and tagged bloody palace mode, devil may cry, dlc, dmc by summerm. Bookmark the permalink.